Although you can’t find this on our Food Tour, We decided to give it a go and show people what it is all about. So what do you think of the Vietnamese coconut worm? Have you ever tried some of the other bizarre Vietnamese food, such as the balut (hột vịt lộn, the infamous duck embryo) or the Tiết canh (Vietnamese blood soup)? Tell us in the comments below! Never ate a coconut worm but wouldn’t mind trying one. 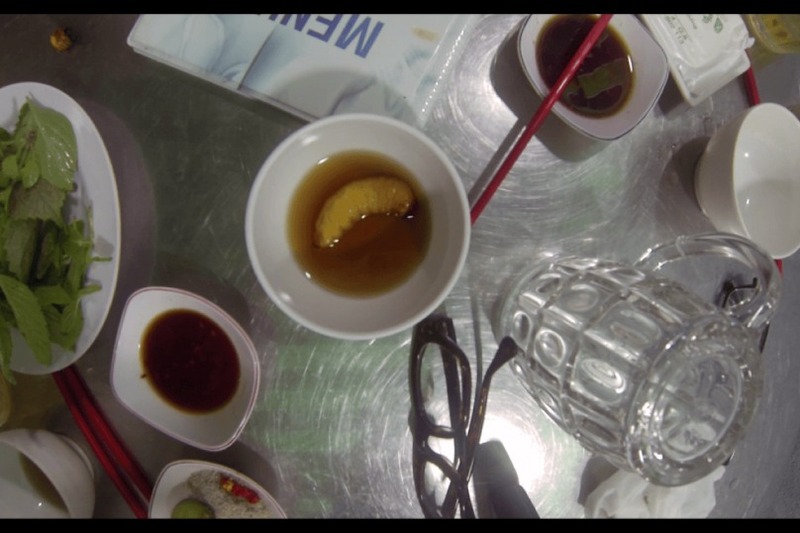 I loved the baluts that were available in the Philippines and although I have never had blood soup I would certainly not mind giving it a try. I am fond of a Korean blood sausage (sundai). I wish I was still young enough to travel, I haven’t been in Southeast Asia for 48 years now. Where can you find this in Saigon?